One of the best things about Christmas sets are the savings. 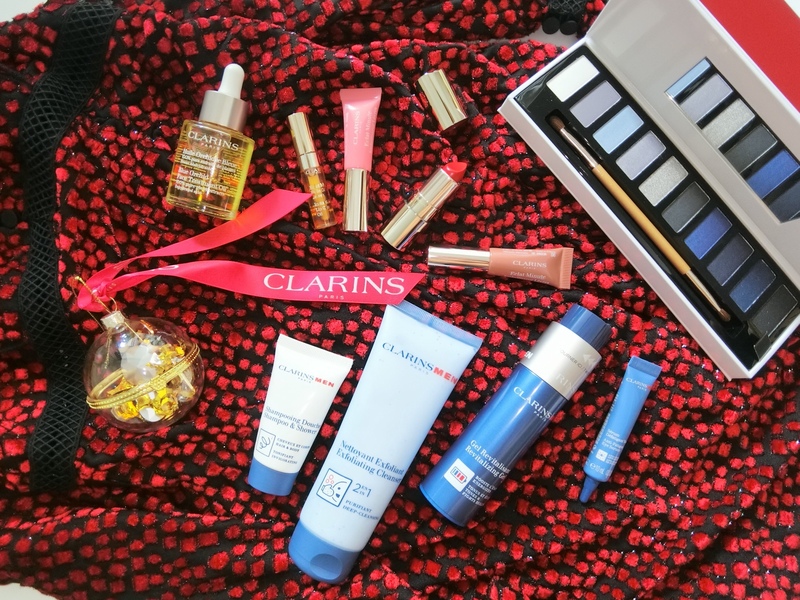 At Clarins, its gift sets make good value-for-money presents for your BAEs or stocking up on beauty essentials. Double Serum Double Serum Duo set , S$200 (worth S$250). Super Restorative Super Restorative Luxury Collection, S$328 (worth S$410). Body Contouring and Slimming Body Shapers, S$102 (worth S$146).